I was going to talk about the different texture of foundation until I realize, I can't unless I talk about the coverage first. 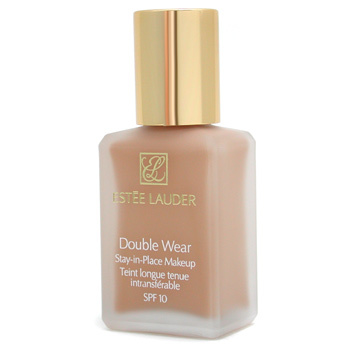 Coverage is the opacity of the foundation when applied on your face. It ranges from sheer to full coverage, each gives a different weight. 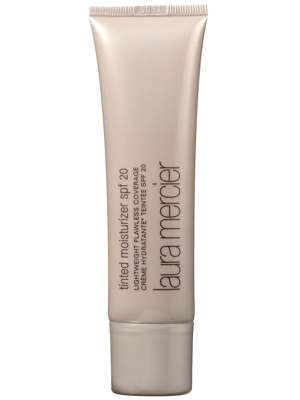 Sheer coverage is almost invisible and offers a weightless coverage. It's main purpose is to even out skintone and add a little radiance to your skin. It gives that impression of healthy looking skin by providing that barely-there makeup coverage. If you're achieving a no-makeup look, this is the coverage which you should look for. 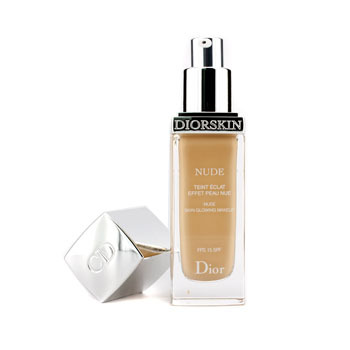 However, sheer coverage foundation will not cover dark spots, pigmentation, dark eye circle and scars. This coverage is suitable for everyday makeup look. The opacity is higher than sheer coverage a little more, and is buildable to medium coverage when layer up. It can cover up light pigmentation, scar, dark spots and dark eye circle. Depending on the degree of severity, it might not fully cover the problems. If you are looking for a natural finish look, this is the coverage to go for. This is the coverage you should go for if you are looking for something more intense. It can cover up any dark spots, pigmentation, scar and dark eye circle with no problem. You can also skip using concealer with this coverage. It gives a new layer to your skin. 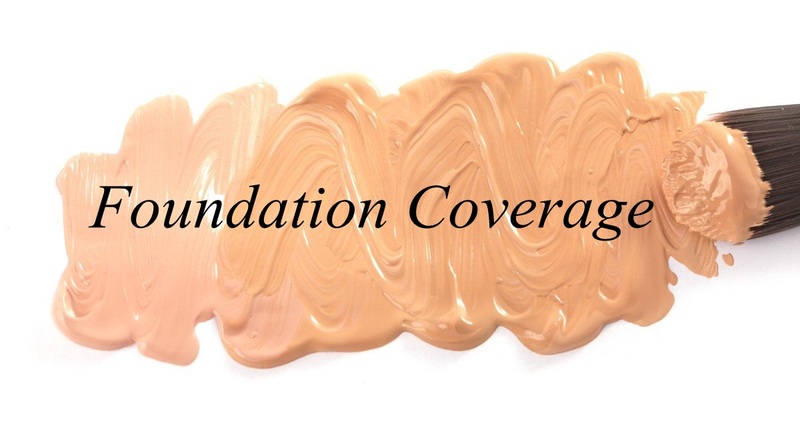 I usually prefer this coverage because it is long lasting and most of the medium coverage foundation has the ability to absorb oil throughout the day. Full coverage foundation are usually very heavy duty. It has the strength and opacity to cover almost any imperfection on your skin. However, I wouldn't recommend a new user to use this coverage because it tends to be uncomfortable and it requires more effort when taking off. People usually opt for this coverage for photoshooting, stage show, or when there is a serious need to cover up everything. 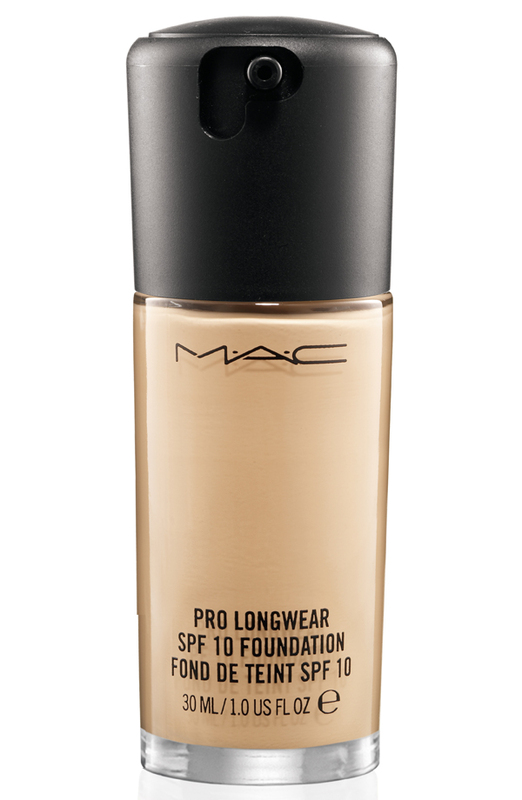 If you are a beginner and would like to try out wearing foundation, I would recommend you the light to medium coverage. You are able to build the coverage to your own preference and enjoy the process. However, if you are really skeptical about wearing foundation, you can try the sheer coverage. There are products that are partly foundation and partly skincare that able to give you that coverage. Get yourself familiar with the feel of wearing a foundation and slowly take the next step to a higher coverage foundation. I hope these explanation helps. If you have any questions, do comment below. I will try my best to answer it. yeah agree with ur review on the estee lauder double wear. its too thick for me. but few of my friends asking what brand of foundation i used. they said my face looks flawless. but i cant proceed further with this foundation. so uncomfortable. @Nydia Anies: Yeah... me too! I always go back to MAC because it is the most basic one and it never fails. Awesome post! Thanks for sharing Jerine!